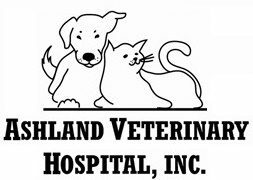 Welcome to Ashland Veterinary Hospital. 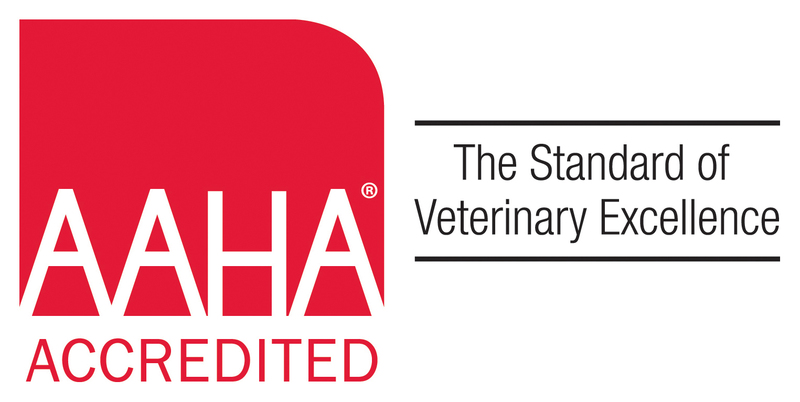 We are pleased that you have chosen us for the care of your animal friends. We pledge to do our best to provide you with the highest quality service in a caring professional environment. Proudly serving Ashland, Hanover, Mechanicsville, Glen Allen, Montpelier, Doswell, Richmond, and surrounding areas for over 50 years. Refer a friend and you each save $15.00 on your next doctor visit! Ask our staff for details.